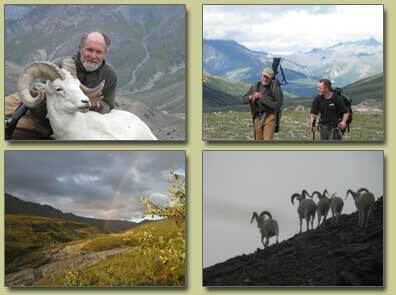 After Successful bear and Moose hunts, George returned again to chase sheep. 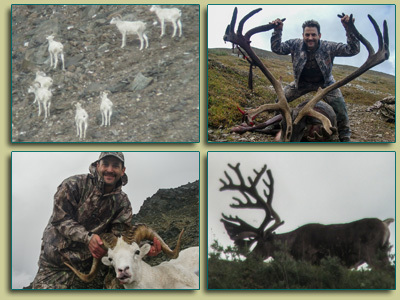 Matt harvested a nice bull during his guided hunt with us. 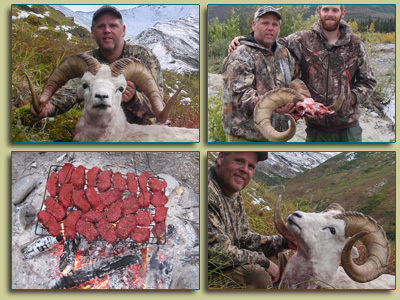 Sheep Hunt, He returned in 2012 for another attempt at a trophy ram. 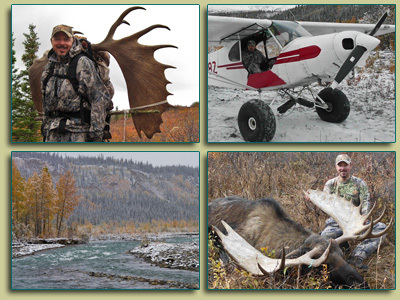 in some early snow, he diverted his efforts to harvesting a moose. 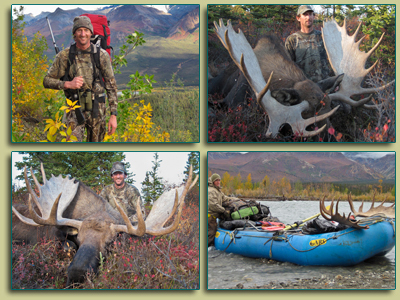 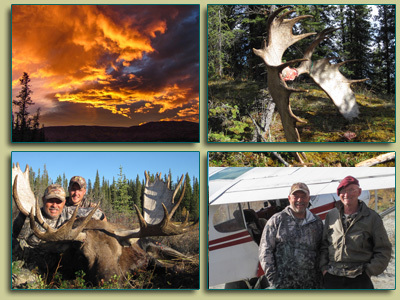 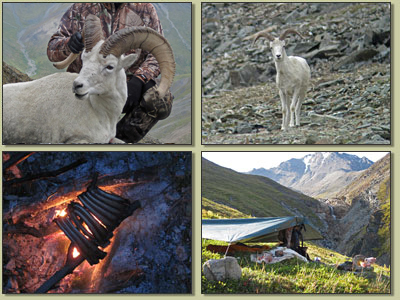 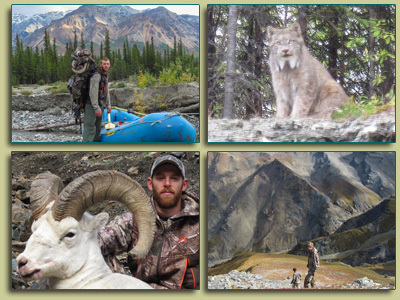 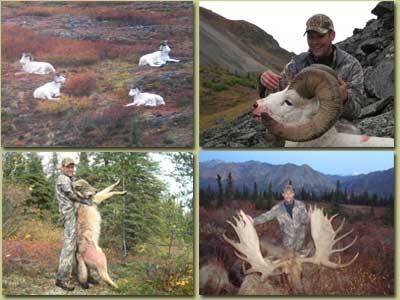 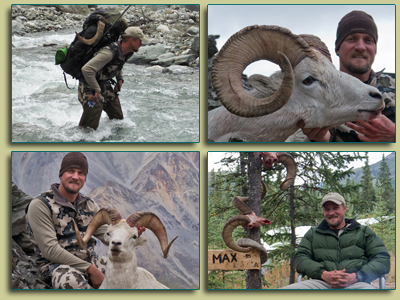 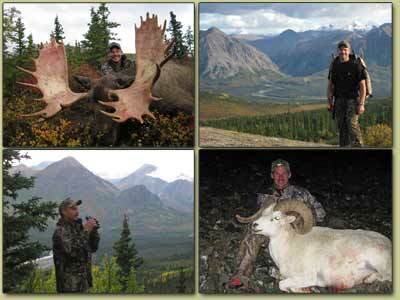 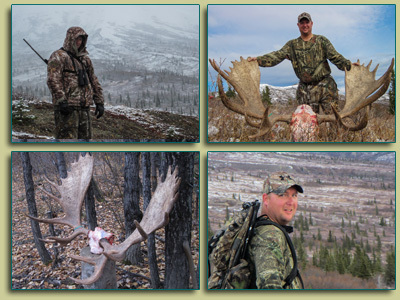 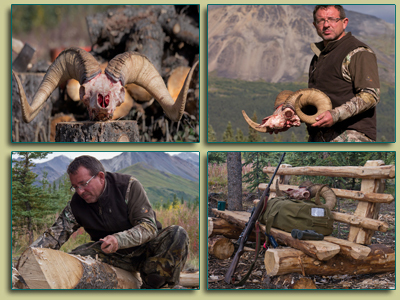 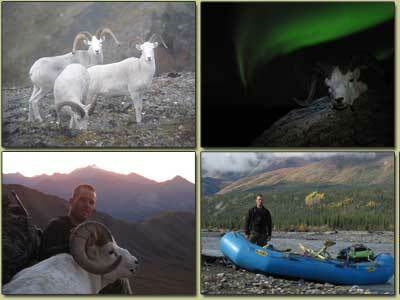 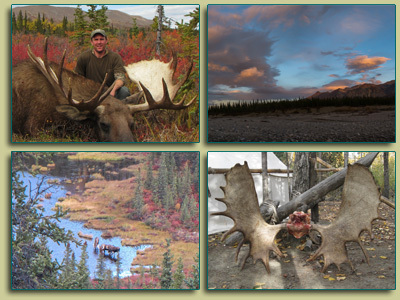 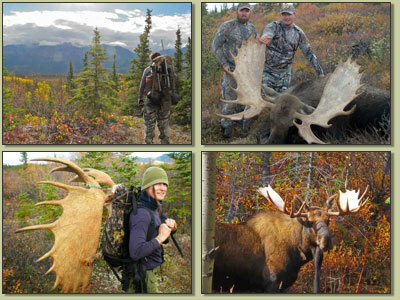 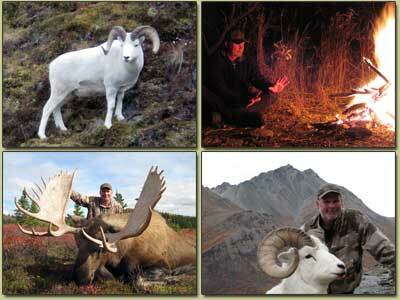 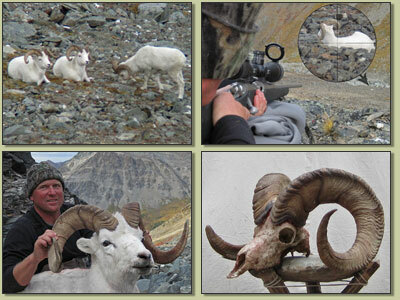 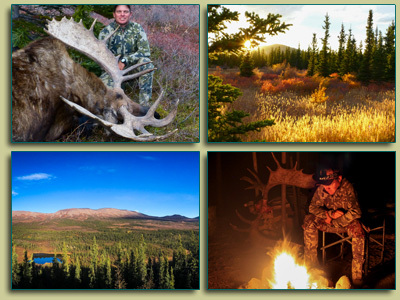 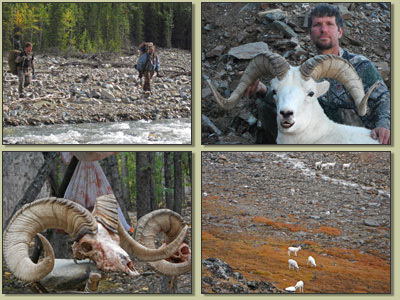 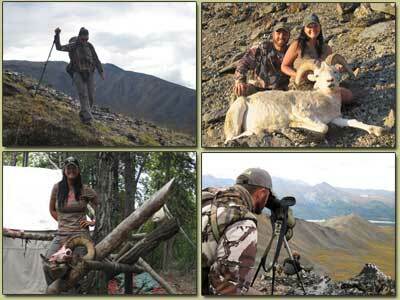 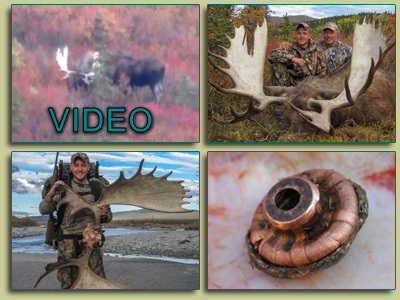 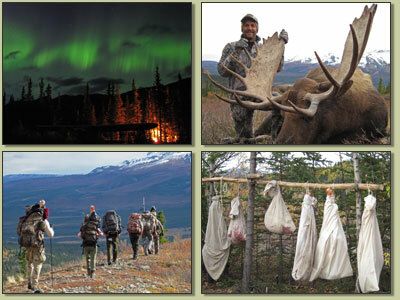 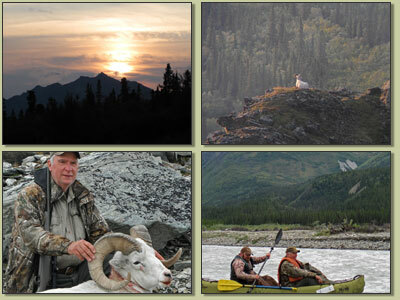 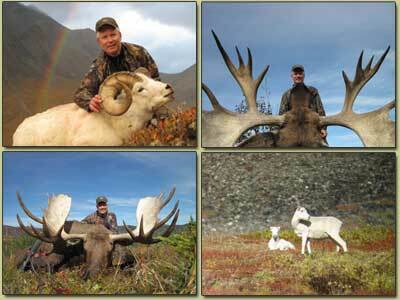 Cory Smith's Alaskan combination hunt for Dall Sheep and Moose.